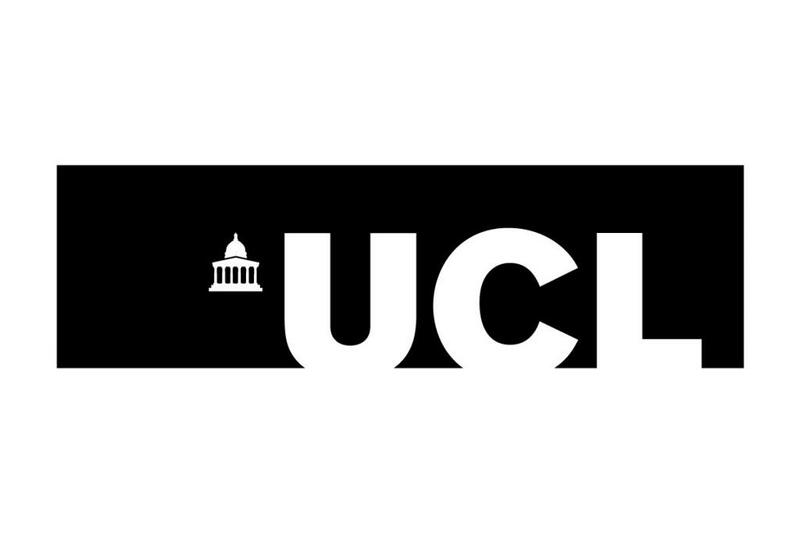 The Department of Political Science at UCL encourages applications from candidates with expertise in comparative politics, political institutions, political behavior or public policy analysis with a focus on political processes (e.g. voting, party politics, institutional dynamics, policymaking) within and across European countries and the EU. We are interested in widening our methodological approach to the study of European politics and the EU that may include survey research, formal approaches, big data applications, experimental or set theoretic methods. The successful candidate will become Programme Director for the MSc in European Politics & Policy, and will contribute to the Department’s teaching in European politics which includes modules on The European Union: Institutions and Politics (PG); The European Union, Globalisation and the State (PG); and Politics of the European Union (UG). The new Programme Director is expected to reform the delivery of the MSc in European Politics & Policy, which may include redesigning the existing core modules. Candidates must have a PhD in Political Science or another relevant discipline with a specialisation in institutions, politics and/or policy-making in European countries (candidates nearing completion may be considered). A proven ability to undertake academic research that is internationally recognised and of high-quality, experience of teaching relevant aspects of European politics at undergraduate and/or postgraduate level, a proven track record of publications with major university publishers or leading journals in Political Science and experience of promoting excellence in research-led teaching are all essential. To be appointed at Associate Professor, the candidate must have at least 5 publications that could plausibly be ranked 3*/4* using the criteria employed in the 2020 Research Excellence Framework. The post is available from the 1st September 2019.